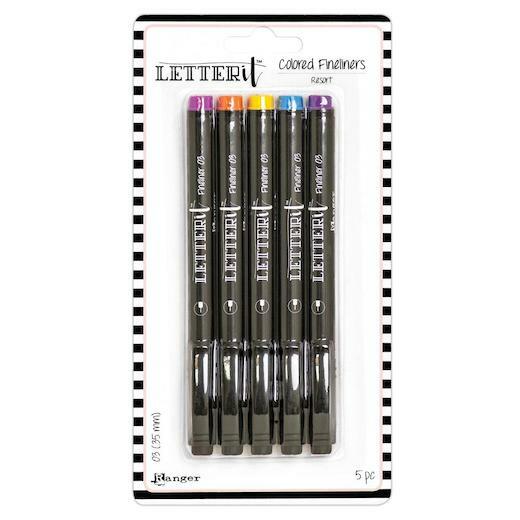 Letter It Fineliner pens are the ideal writing tool for hand lettering, writing, journaling, and doodling. Coloured Fineliners are available in assorted colours in 0.03pt tips which are great for adding colour for endless lettering possibilities. These pigment pens are water based and fade resistant, making them a great go-to medium. Each set contains 5 assorted colours.